Former television news reporter finds calling sharing positive stories. Meet 15 female business owners who are shaping the future of Crosstown. Pinball Machines add an element of surprise in unexpected locations around Crosstown Concourse. 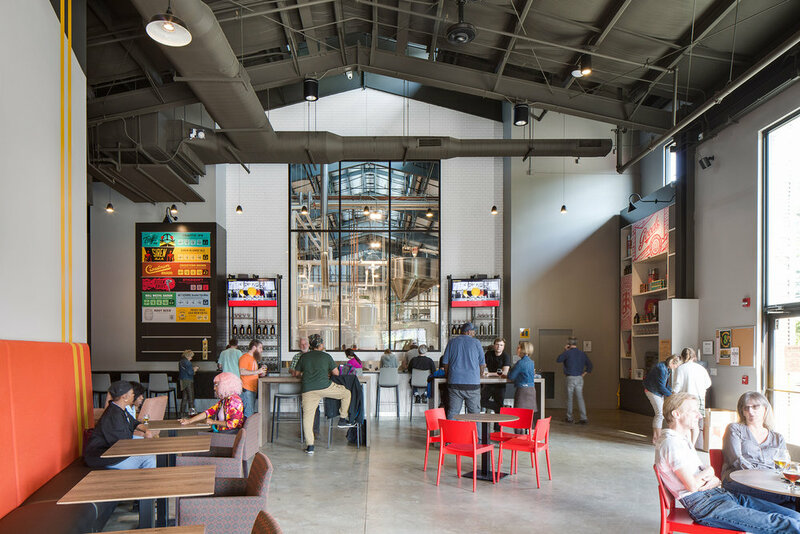 Crosstown Concourse is now getting a pizza restaurant to go with its hamburger, casual American food, and vegetarian restaurants as well as the ice cream parlor, coffee shop, ice pop, craft brewery, bakery and small grocery businesses.